This Exclusive collection is a continuously changing range of one off fireplaces sourced from various manufacturers in the UK and abroad. 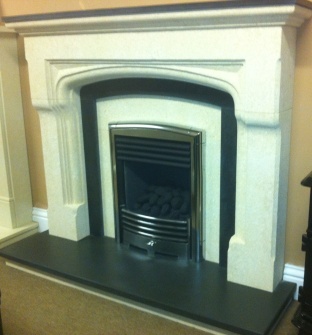 These firesurrounds have been chosen to offer our customers something totally different. Many different styles available... see in store for details.